Foreign Beggars are a force to be reckoned with. A real dynamic partnership, the group match blistering production techniques with an emphatic live show. 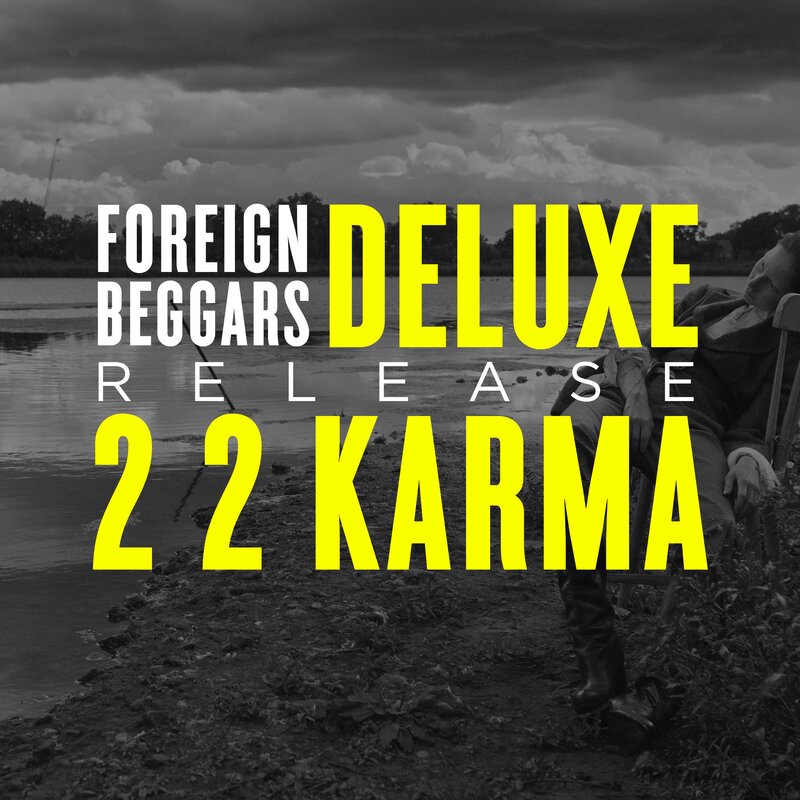 Foreign Beggars have been busy prepping the deluxe edition of their album '2 2 Karma', featuring remixes from My Nu Leng, Faze Miyake, Signal, and Compa. Out today on Par Excellence with vinyl and digital versions available in all good stores, it features the Beggars Pavan Mukhi and Ebow Graham in fine style, working their magic with some stellar collaborators inc. Rag'n'Bone Man Kate Tempest, OG Maco, Kojey Radical and many more. Rag'n'Bone Man features on blazing new single 'Standard' alongside Bangzy, with his instantly recognisable soulful husk offsetting Foreign Beggars' innate creativity.